The Spanish High Court has summoned newly-fired Catalan leader Carles Puidgemont and 13 other members of his dissolved government to appear in court this week. Spain’s chief prosecutor said Puidgemont and other members of his government would be indicted for rebellion. Currently, Puigdemont and several former ministers are in Brussels, but he earlier said he was not in Belgium to seek asylum. Despite Spain’s opposition, Carles Puigdemont and his former ministers held an independence referendum in Catalonia in early October, triggering a crisis in Spain. Spain’s central government has now taken direct control of Catalonia. Spanish Attorney-General José Manuel Maza said Catalan leaders would be charged with rebellion, sedition and misuse of public funds. The ex-Catalan officials, who are yet to be formally charged, have been summoned to testify on Thursday and Friday. The Audiencia National said if they do not appear in court, prosecutors could issue their arrest warrants. The speaker of Catalonia’s dissolved parliament Carme Forcadell and other former lawmakers have been summoned to the Supreme Court instead because they still have parliamentary immunity. Puigdemont earlier said he would return to Spain if guaranteed a fair hearing. Judge Carmen Lamela said in a ruling that prosecutors’ arguments against the group were serious, rational and logical. The charge of rebellion carries a maximum 30 year jail term. More details to follow. 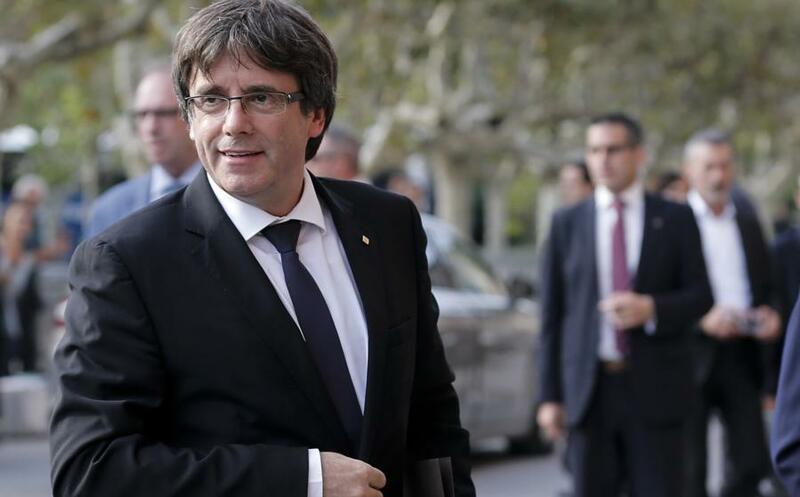 Image 1 of Carles Puigdemont from La Vanguardia.